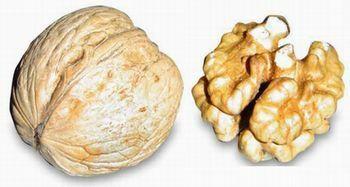 Structured dietary advice incorporating walnuts achieves optimal fat and energy balance in patients with type 2 diabetes mellitus. 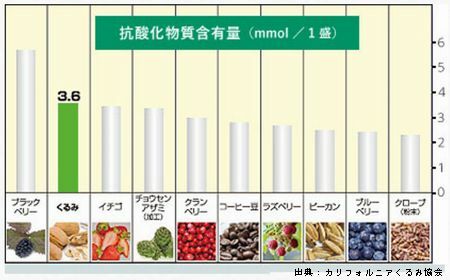 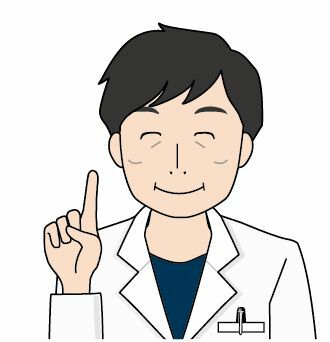 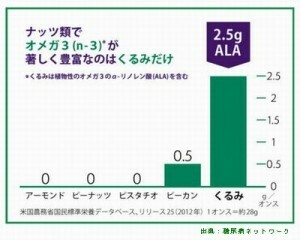 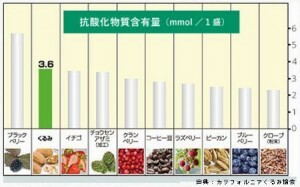 くわしく見る　⇒　J Am Diet Assoc. 2005 Jul;105(7):1087-96.